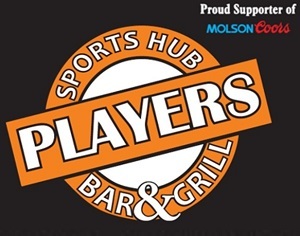 Our next meeting will be held on Tuesday, February 26th at 7:00 pm at Players Sports Hub Bar and Grill, 1749 Dundas St., London, ON N5W 3E4 in their meeting room (basement). 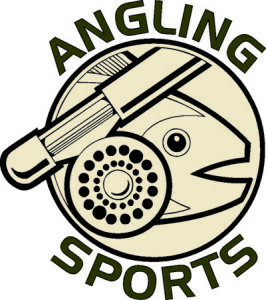 New members always welcome, come on out and see what we’re about. 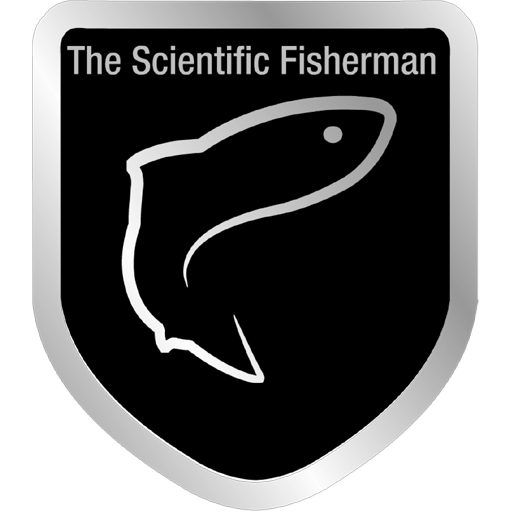 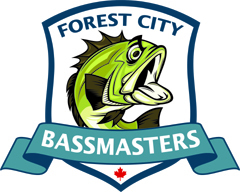 Speaker: Cole Bailey (note: to be confirmed) 2-time Team Canada member at Pan-American Bass Championships (silver medalist), 2016 TBBA Classic Champion, BASS Team Championship Competitor, 2 – top 10 Costa FLW finishes, 2015 Forest City Bassmasters Angler of the Year….and much more!